Enroll in our beauty school, today! 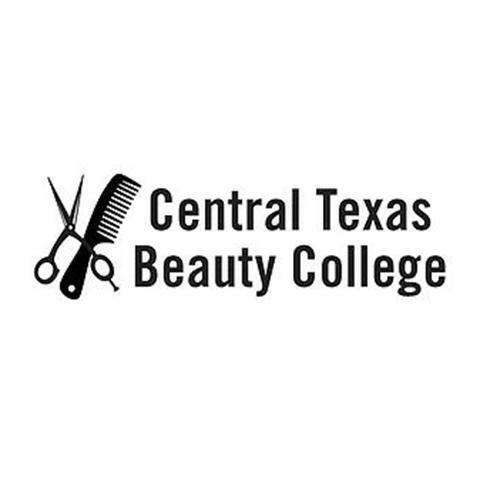 Central Texas Beauty College is located in Temple, TX and serves the Killeen and surrounding areas. 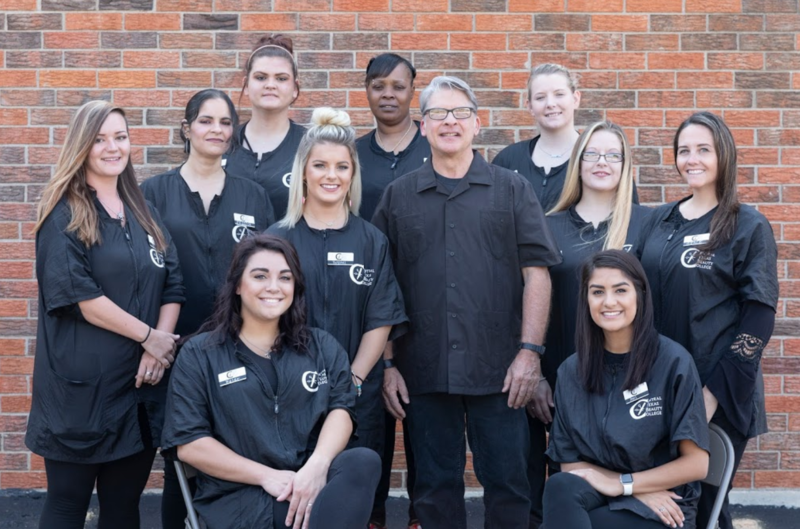 Our cosmetology school is has been family-owned and locally operated for over 30 years. We have achieved a 100 percent State Board pass rate for the last five years. We have a full-service salon in which students are doing the work and are supervised by licensed instructors during services. Call us today to schedule your appointment or learn more information about our cosmetology school! Currently there are no reviews for ' Central Texas Beauty College '.